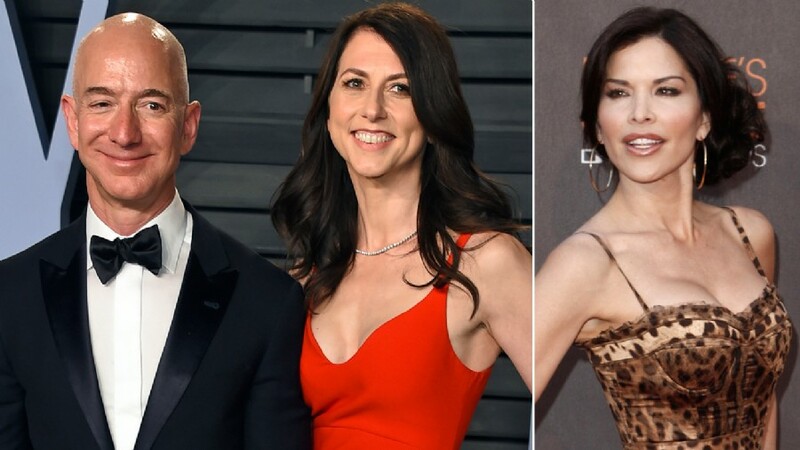 Home / #Scandal / #SexScandal / #USLocal / #Woman / #SexScandal :Amazon CEO Jeff Bezos has accused the National Enquirer of extortion over intimate photos with Lauren Sanchez. 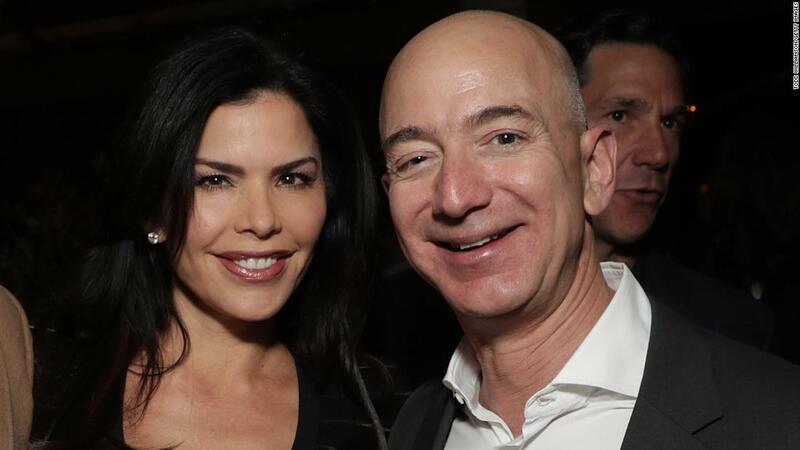 #SexScandal :Amazon CEO Jeff Bezos has accused the National Enquirer of extortion over intimate photos with Lauren Sanchez. Jeff Bezos has accused the National Enquirer and David Pecker of blackmail over his affair with Lauren Sanchez. Bezos says that Pecker, the head of American Media Inc., the publisher of the National Enquirer, promised to release “embarrassing” photos of the Amazon CEO. In exchange, Pecker wanted Bezos to end his internal investigation into leaked information about Bezos’ lengthy affair with Sanchez, Bezos alleges. Not only that, but Bezos says Pecker wanted the Amazon chief to release a statement saying his investigation had turned up nothing. To back up the allegations, Bezos has included the correspondence between himself and Pecker in the blog post. Bezos transcribed an alleged email from the chief content officer at AMI, Dylan Howard, that was written to Gavin De Becker’s lawyer, Martin Stinger. The email says that the Enquirer will publish a “below the belt selfie — otherwise colloquially known as a ‘d*ck pick’,” if the Washington Post continued with their plan to publish an article on the Enquirer’s newsgathering investigation into Bezos. That email went on to describe a group of photos the tabloid was willing to publish, most of which could be described as “PG-13,” at worst.